In workflows, it’s usually a clever idea to simplify steps as much as possible. So, each step could be implemented as one independent Logic App. 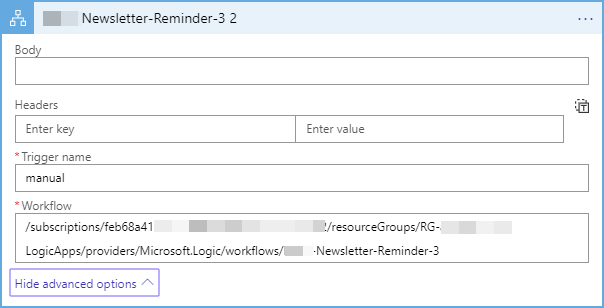 In this sample, we have 4 tasks, or 4 Logic Apps that shall send email reminders at a specific date. Each Logic App works as a black box and checks intrinsically if and to whom the reminder email shall be sent. 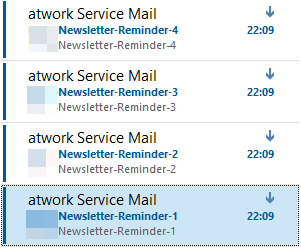 To accomplish such a simplified scenario, we have an initial task "Newsletter-Reminder-1" that does – something. Here, we simply send emails for our testing purposes. The initial task could look like here. If the HTTP trigger (or a time trigger or a queue, or any other trigger) is fired, the actions are executed. In here, we have five actions in a sequential order to run: email 1-2-3-4-end 1 by sending an OK response. To develop such a scenario, you can add calls to other Logic Apps easily as new action. Search for logic app and select that. ..and pass parameters if needed. If the Logic App works with their own data, no parameters are needed. Don’t forget to add a response action delivering HTTP 200 (OK) in each Logic App, so that the flow can continue. In this scenario, each Logic App sends an email, so, the recipient should receive all 4 emails. This shows that the process works. 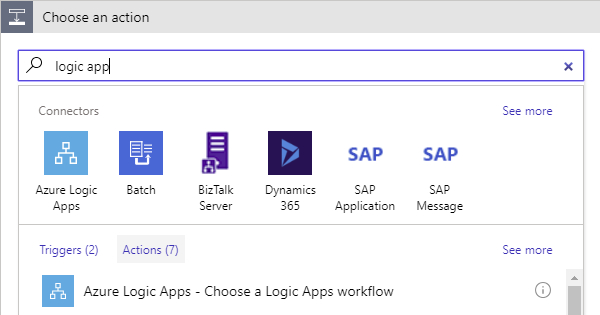 So, the answer is yes: Calling an Azure Logic App from another Logic App works. Alternatively, you can use Queues to trigger one or more Logic Apps, that’s a very reliable method. 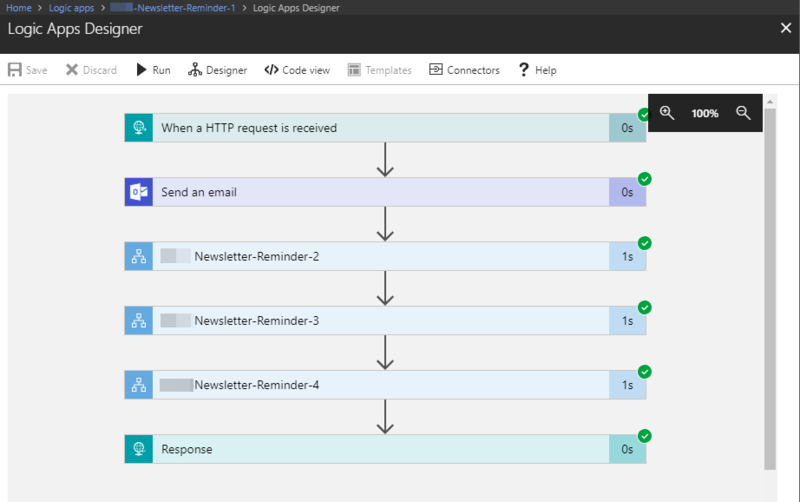 Hope this quick intro helps for starting your custom workflows with Azure Logic Apps!